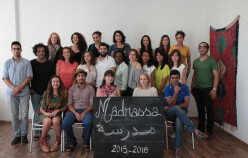 Madrassa is a program of curatorial research and practice in contemporary art, and one of the first of its kind in the region. 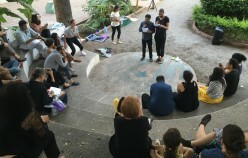 It strives to educate and connect a community of young arts professionals offering them training and networking opportunities. 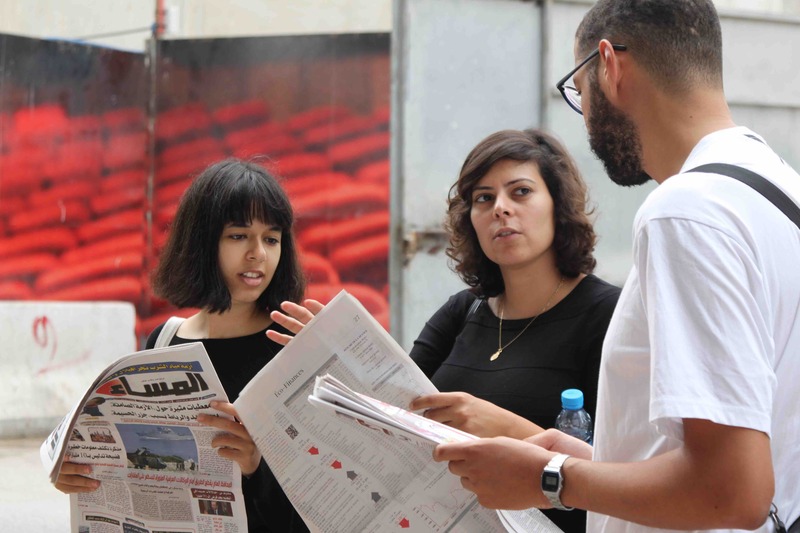 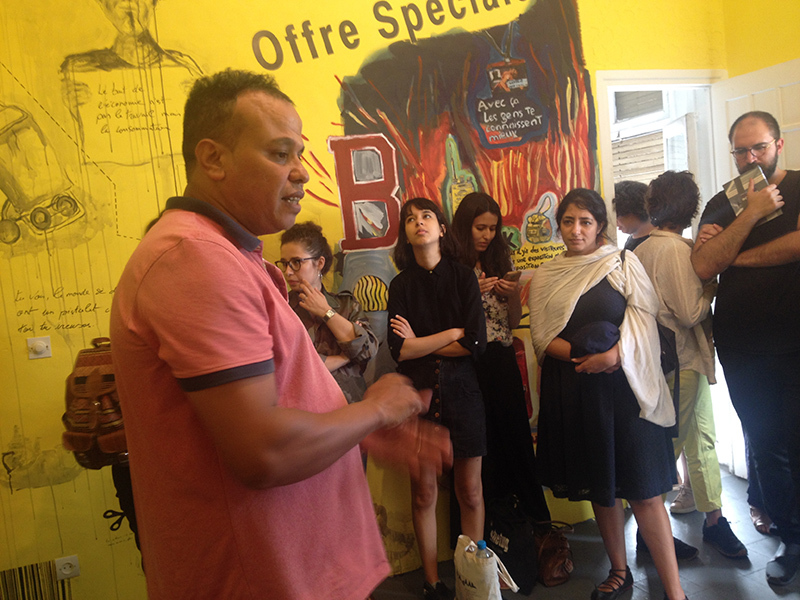 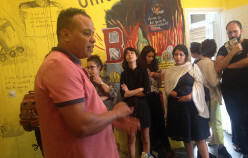 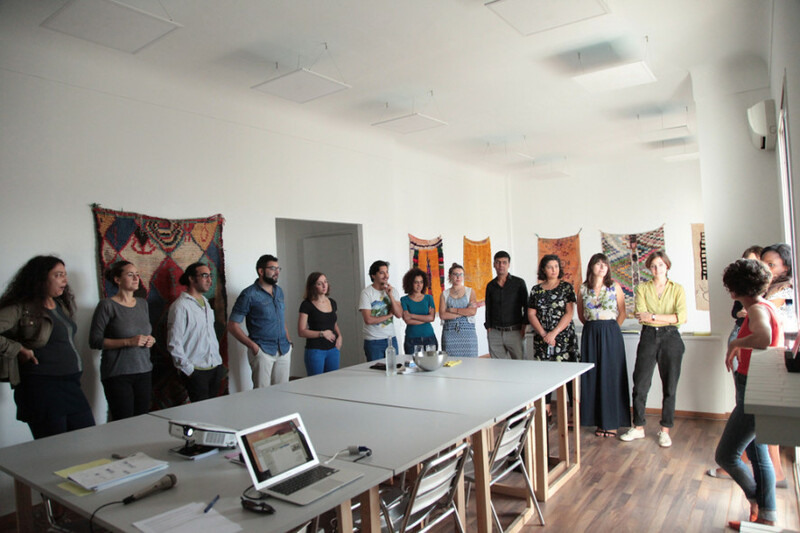 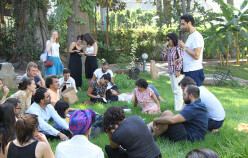 Through a call for applications, Madrassa invited young curators and cultural practitioners from North Africa and the Middle East to participate in a programme based independent curatorial practices, that look beyond the existing modes of production and dynamics of the global art world. 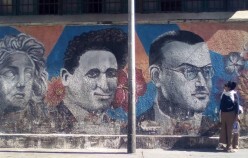 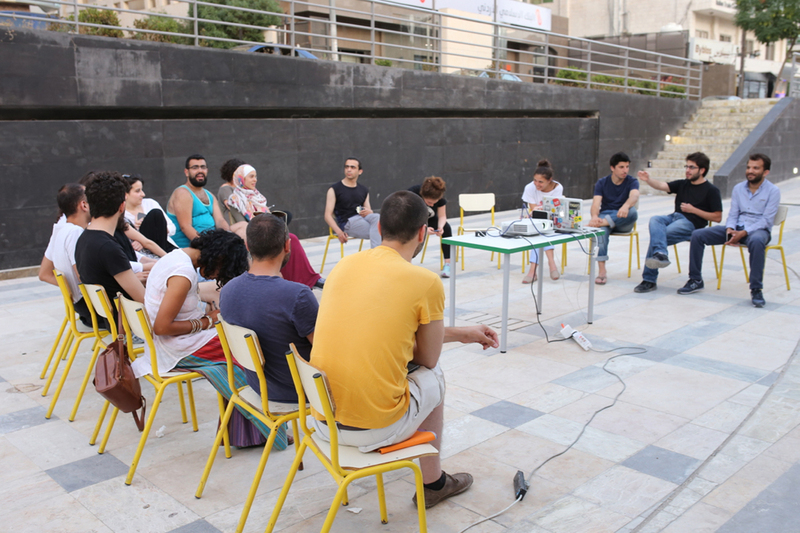 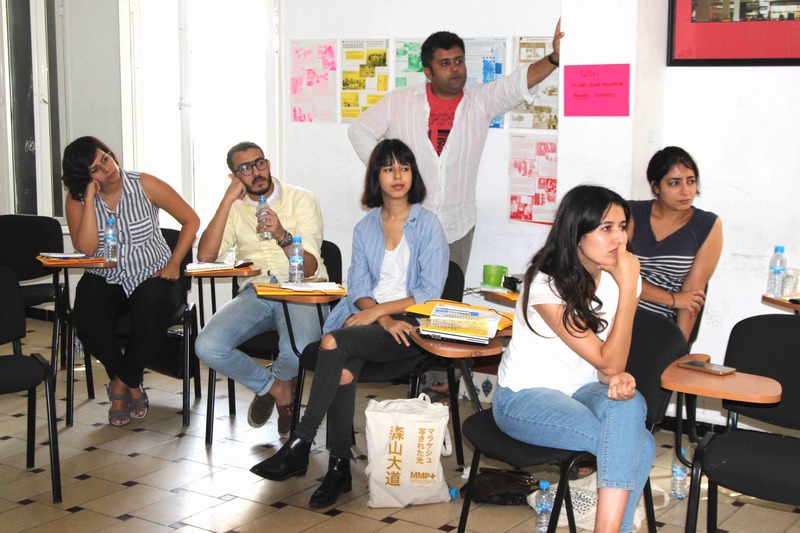 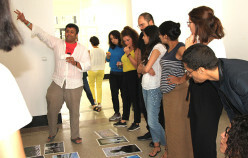 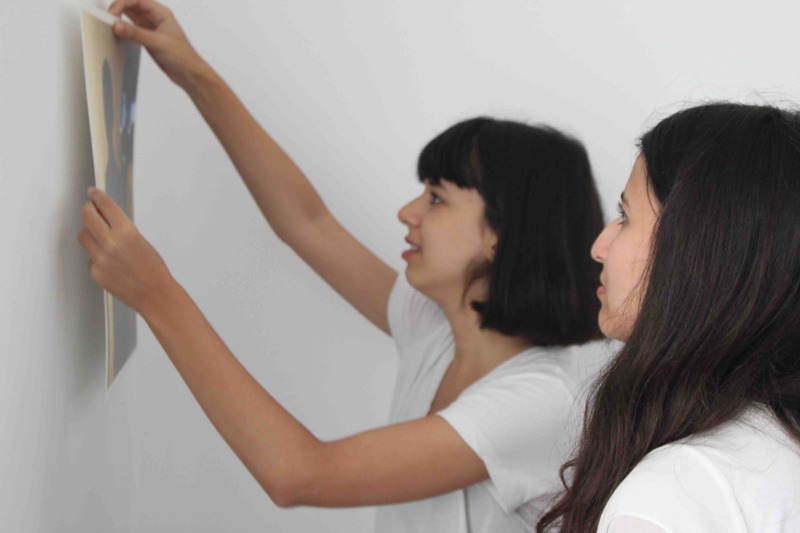 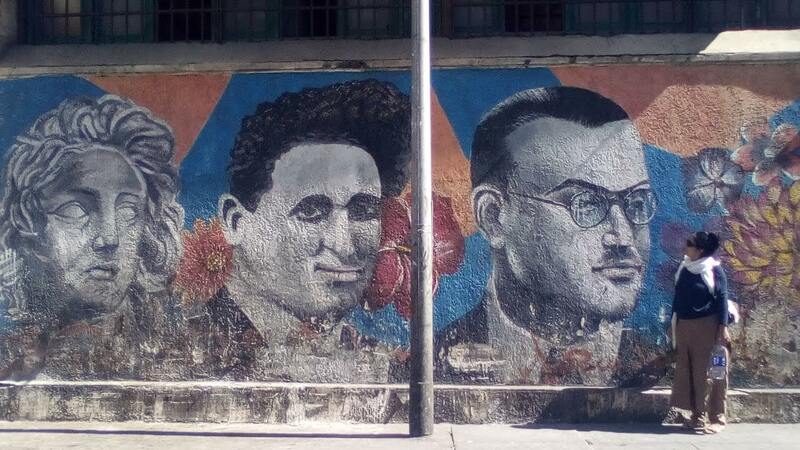 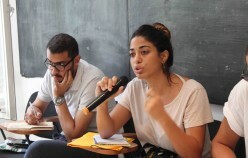 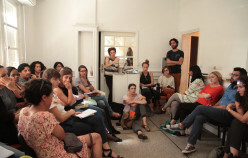 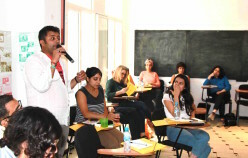 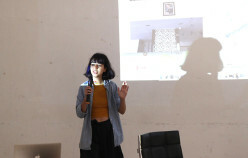 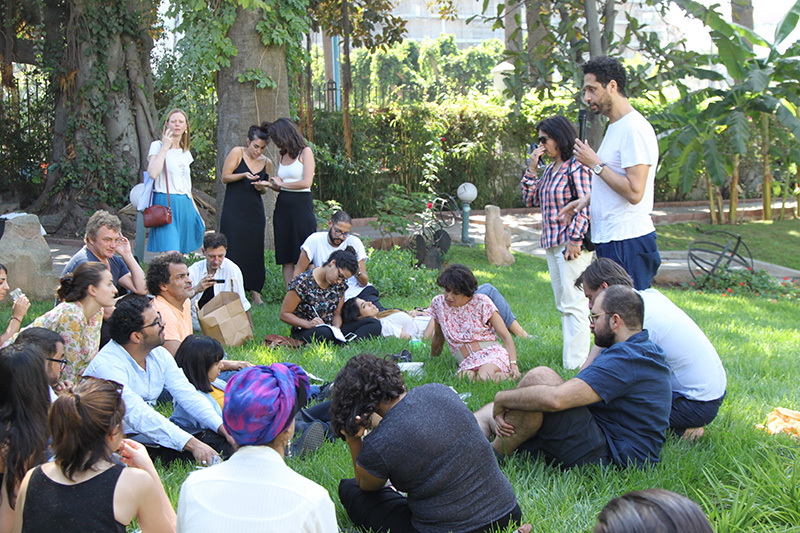 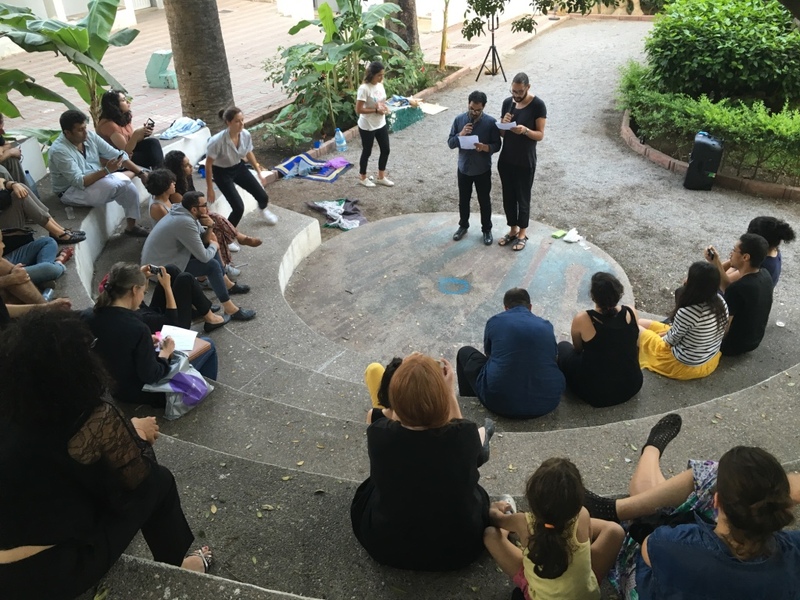 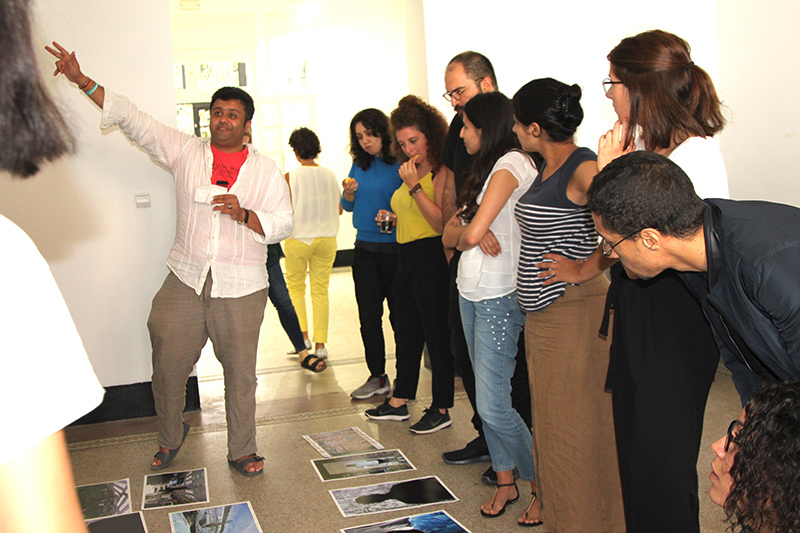 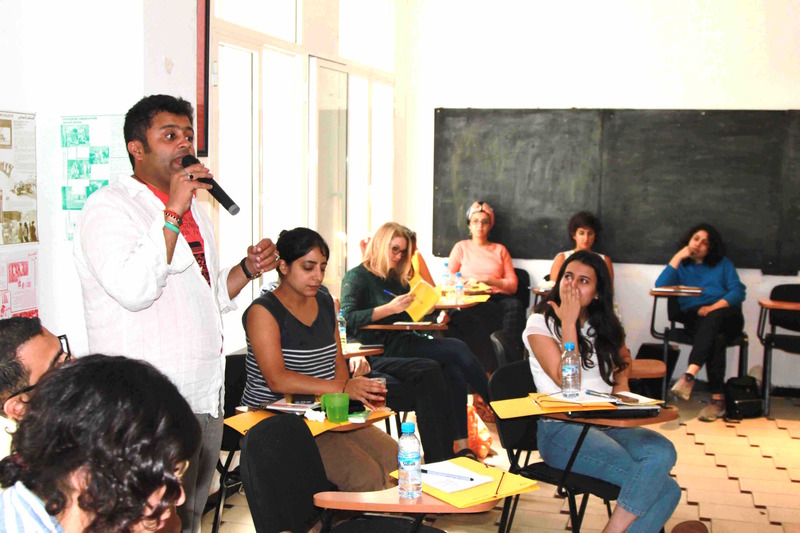 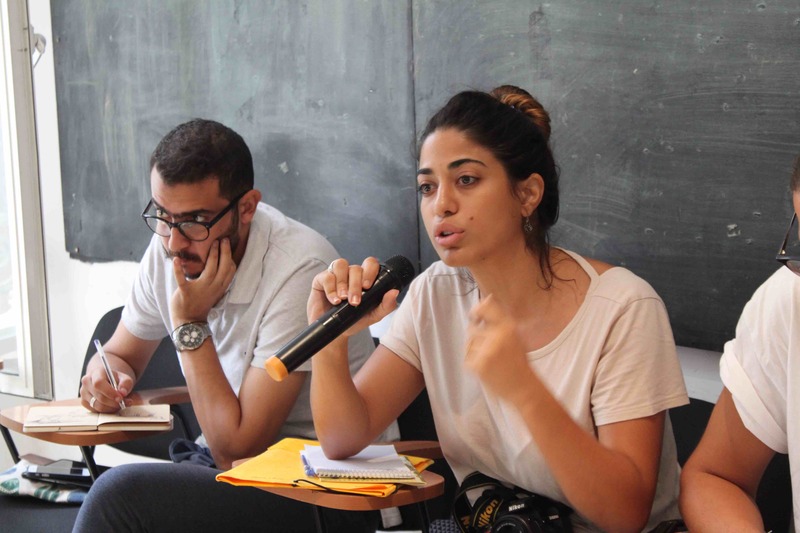 It explored socially engaged visual arts practices, promoted collaborative projects and transnational exchanges, offering a platform for experimentation to the region’s emerging curatorial talents. 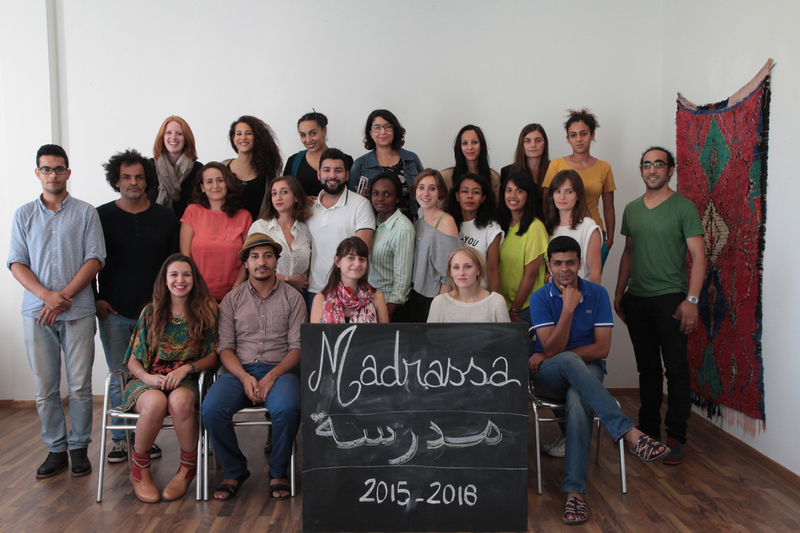 The Madrassa program was launched in 2015 by l’Atelier de l’Observatoire (art and research) in Casablanca. 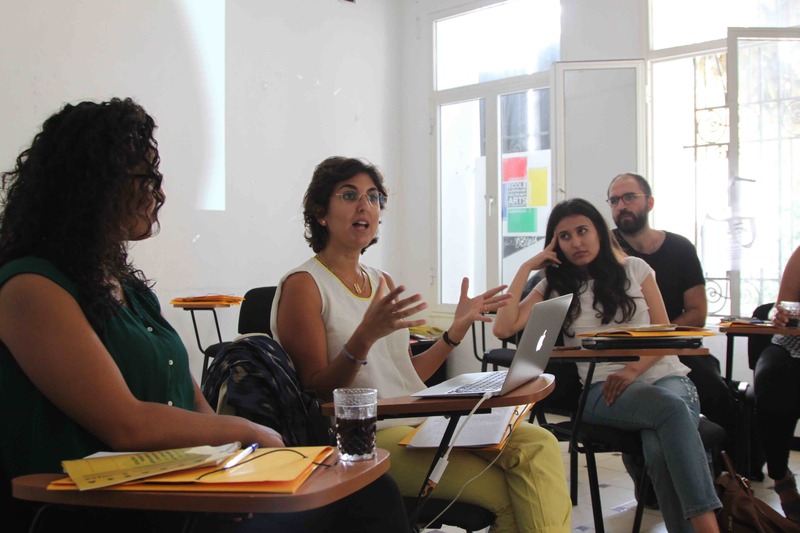 Madrassa has been implemented in this occasion between Amman, Casablanca, Alexandria and Algiers, consisting on a series of talks, visits and workshops in each city, and enable the participants to put their acquired knowledge and training into practice by curating a project in each city.